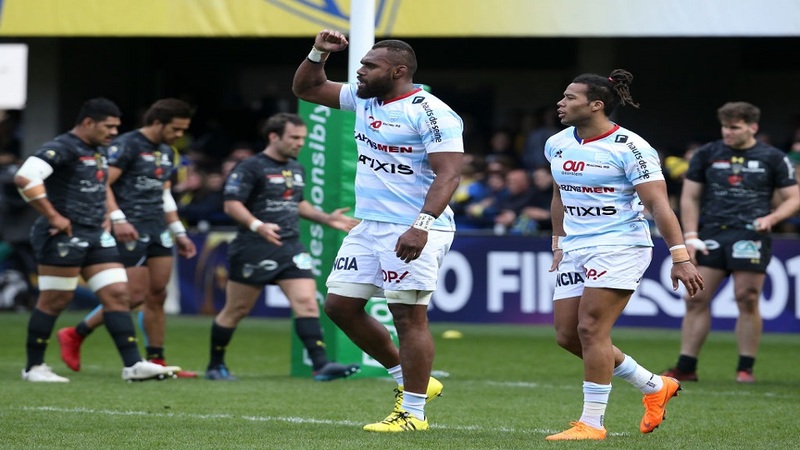 Fiji Airways Flying Fijians player Leone Nakarawa helped Racing 92 to tear down Toulon 22-13 in round 14 of the French Top 14 rugby competition this morning. Nakarawa scored their second try to put them into the lead 15-6 in the 35th minute. Racing 92 scored two tries, a conversion, and a penalty goal before going into the break. The side continues to build momentum in the second half, scoring another try and a conversion to seal the victory. 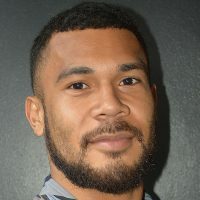 However, Virimi Vakatawa’s try was not awarded in the last 10 minute of the match as they were given a penalty for a high tackle. Meanwhile, Toulon is leading the standings with 49 points followed by Clermont with 48. La Rochelle is third with 42 points and Stade Francais followed by a point behind while Lyon rounds up top 5 with 40 points.